Synthetic benchmarks might not offer definitive proof on how the new flagship GPUs from Nvidia perform versus the previous gen, and the drivers used are most likely not final either, so performance could slightly improve upon release. Additionally, since the official Turing drivers are not yet publicly available, these results seem to be provided by an Nvidia or AIB partner employee. Less than two weeks away from the moment when reviewers can publish in depth reviews of the new RTX cards from Nvidia, and the leaks are still coming in hot. Last week, Nvidia admitted that the Turing gaming GPUs are at most 45% faster than Pascal ones in non-optimized games (most of the current games that is), but it looks like that is a very optimistic estimation, as the latest 3DMark Time Spy benchmark revealed by Videocardz presents the RTX 2080 Ti scoring only 35% higher than the GTX 1080 Ti. 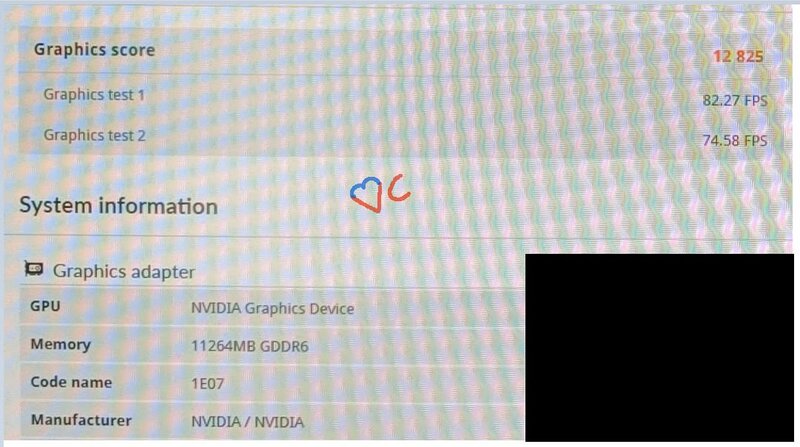 Videocardz suspects these latest results were uploaded directly by an Nvidia or an AIB partner employee since the Turing-specific drivers are not yet officially available for download. Also, the drivers used are most likely beta ones, so the final performance figures may be improved upon official launch. It is not clear why Nvidia is pushing to launch the Ti version so soon, as it usually launches these versions at least 10 months after the regular versions. For reference, the GTX 1080 Ti was 79% faster than the GTX 980 Ti; however, the Pascal GPU was released 2 years after the Maxwell one. 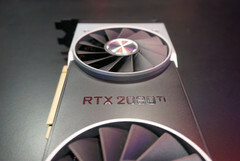 Provided these results are accurate, the high-end RTX cards might not be desirable at launch time, especially considering that the MSRP for these cards sits at US$1,100. The 2060/2070 models, on the other hand, could have a better price/performance ratio, making them best buys. Unfortunately, there is no word on the 2060 model for the time being, but it should be announced by Q4 2018.